The Viking Tactics L.U.S.A. 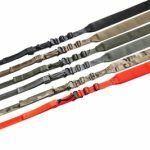 allows the shooter to select from four different attaching options. 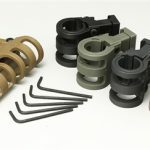 With the VTAC – LUSA you can use a quick detach sling swivel, a conventional sling swivel, a hook, or simply run the sling through the sling loop. 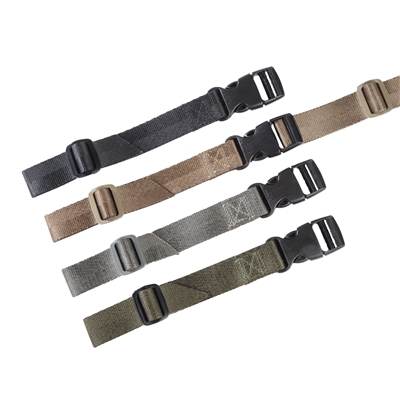 The VTAC-LUSA allows a wide variety of options without changing hardware. 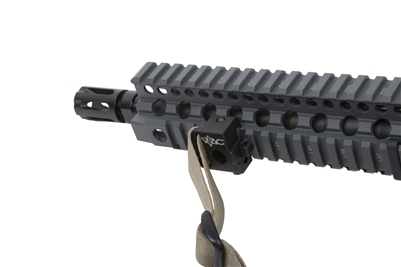 For armorers the VTAC-LUSA eliminates the need to stock four different sling attachment brackets. 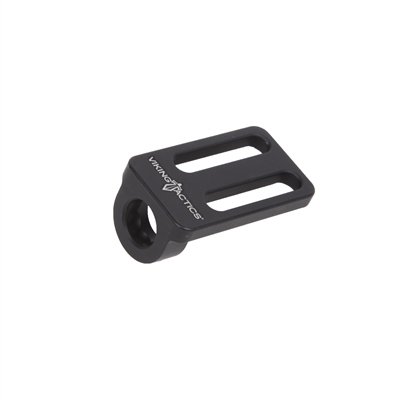 For shooters that use the quick detach sling swivel, the VTAC-LUSA is designed to lock in the swivel and limit rotation to 45 degrees. 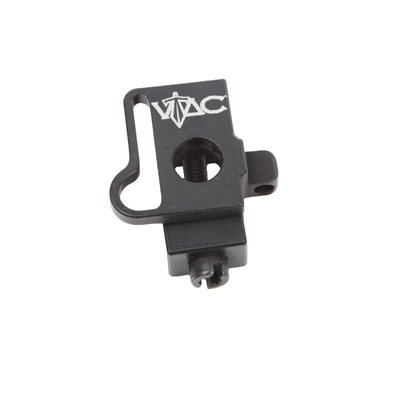 Be the first to review “VTAC Lamb Universal Sling Attachment” Click here to cancel reply.